Your request for information has been sent successfully! You should hear from us within 24 business hours. 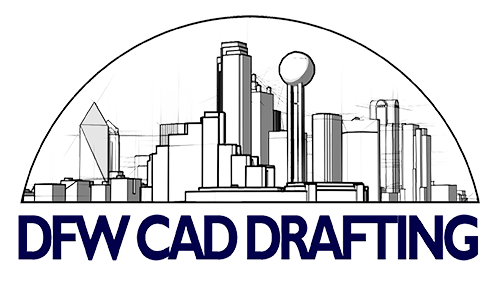 Copyright © 2018 DFW Cad Drafting, LLC. All Rights Reserved.